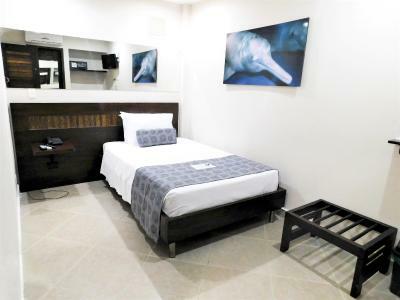 Lock in a great price for Hotel Poblado Boutique Express – rated 8.5 by recent guests! 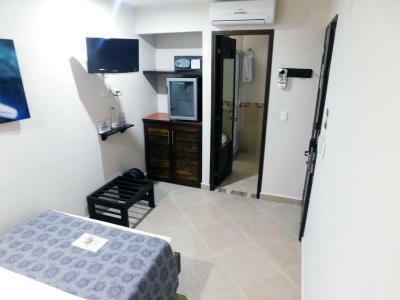 to much for the price, the rooms to small, bathrooms super small, carton walls you can hear everything out side and neighbors, walls dirty paint is coming out the wall. The Hotel I think is advertise 4 o 3 stars. I will give then 1. Great option for a practical stay. Not much character, but has everything you need. Simple and straightforward. Pretty good breakfast as well. 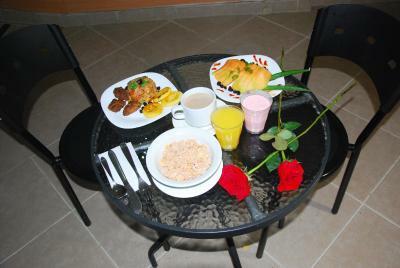 The breakfast was amazing and the location is great for night life. The bed was very comfortable. 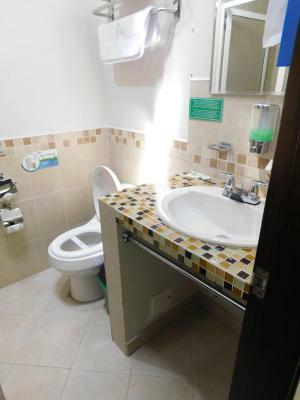 The bathroom was solid. The staff were friendly and helpful despite the language barrier. 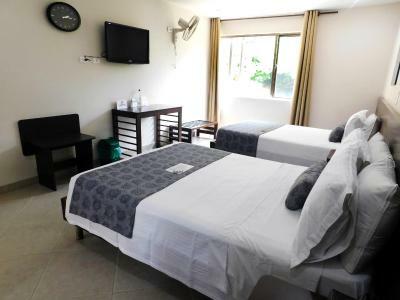 The rooms were clean upon arrival and cleaned daily. The breakfast was delicious. It included fruit, eggs, meats, some Colombian options as well. Coffee and fresh juice were also served. 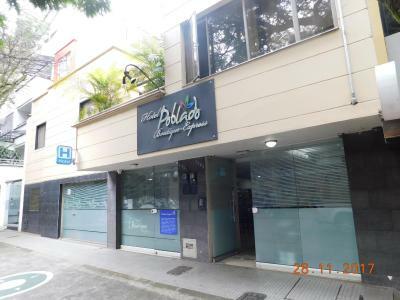 The hotel was also very central, located in El Prado. Fantastic free breakfast with really friendly lady who was a great person to see first thing in the morning! Our room was really big but it was in a dungeon lol - we had a huge private patio which was open-air but sunken. Unique set-up. Great big TV with lots of channels, and a large room. Location was fantastic - you're right next door to many restaurants and bars. This is the 'safest' area of Medellin and the most fun for your average tourist. There are police on the street corners here. It's really safe and friendly (as is all of Colombia I've seen). The hotel is clean. Love the free 24-hour coffee machine and water machine, as well as little ice machine. My female friend and I were very happy with this choice. 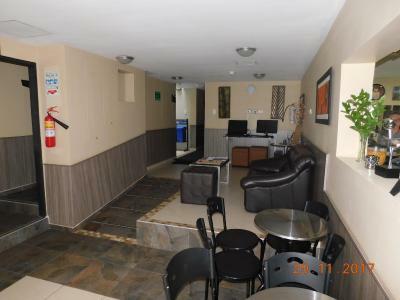 a little hotel with good location, near of restaurants, discoteques, different places to enjoy and the most important located in the best place of medellin. 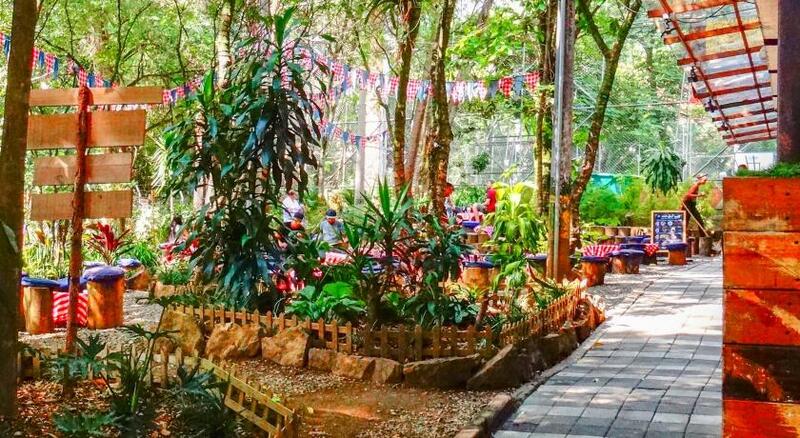 El Poblado is sure to hang out, walk and return. 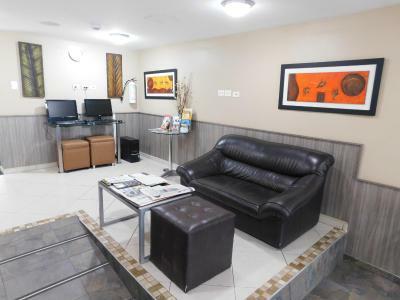 Great hotel in the heart of a vibrant and interesting area. 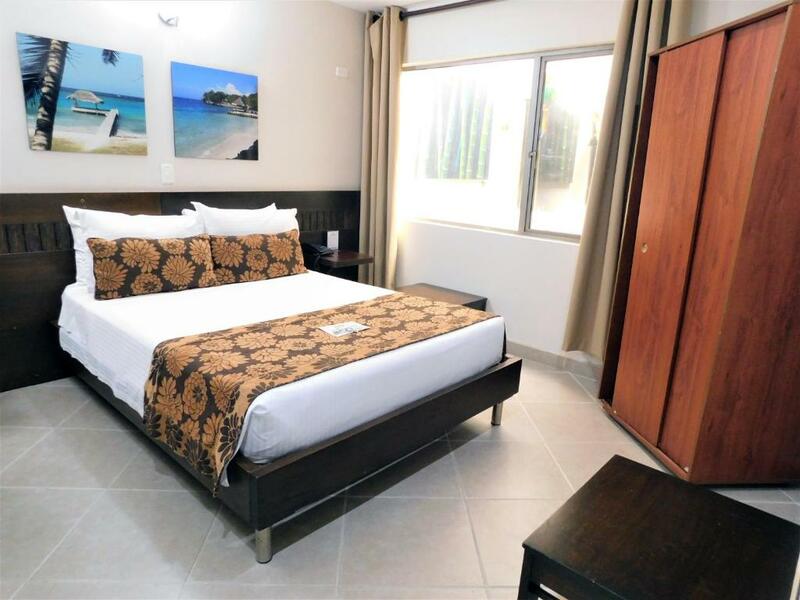 Room was clean, beds very comfortable, hot tub was great, building very secure, staff was super friendly and helpful, the breakfast was great (Colombian and Continental style). 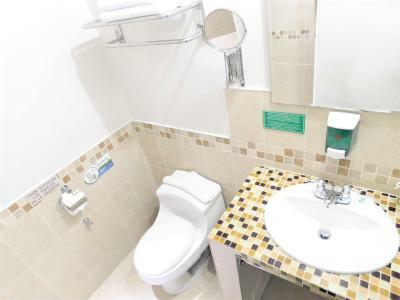 The location is fantastic, close to restaurants shops and everything. 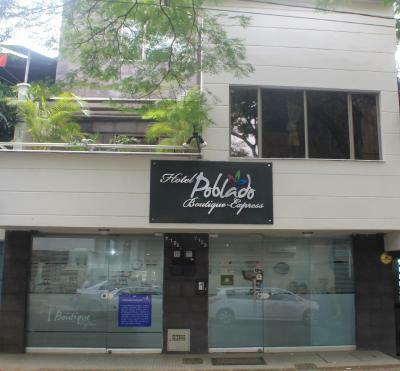 Hotel Poblado Boutique Express This rating is a reflection of how the property compares to the industry standard when it comes to price, facilities and services available. It's based on a self-evaluation by the property. Use this rating to help choose your stay! One of our best sellers in Medellín! 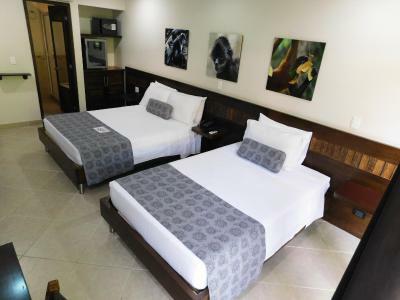 In Medellín´s Zona Rosa, surrounded by charming restaurants and shops, this hotel offers suites with fine décor and modern amenities, like LCD cable TV. 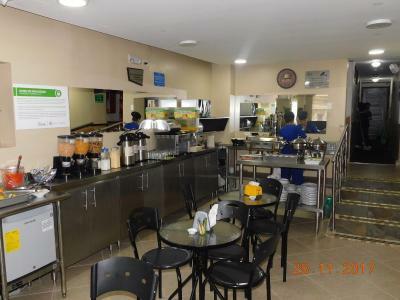 Free Wi-Fi is provided and a daily breakfast is served. 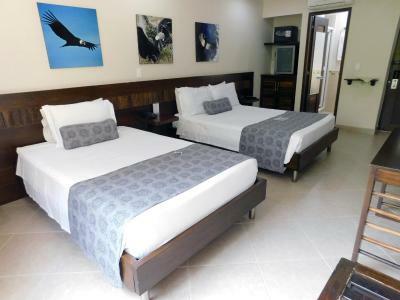 Located in a traditional, quiet and beautiful area known as Provensa, within the exclusive neighborhood El Poblado, and featuring fine décor, the beautiful suites at Hotel Poblado are nature-themed. 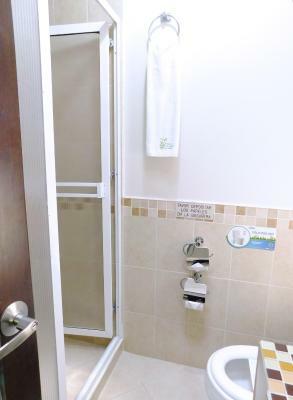 Accommodations includes air conditioning, iPod dock, mini-bar and satellite TV as well. 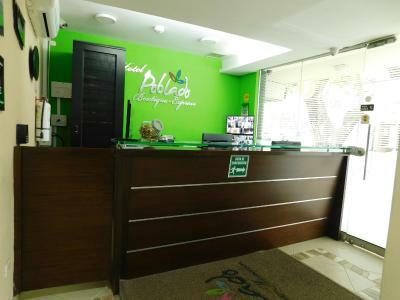 Hotel Poblado Boutique Express has 24-hour front desk and a tour desk where guests can schedule excursions in the area. 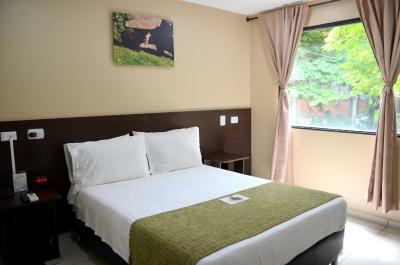 Hotel Poblado Boutique Express is next to Lleras Park. 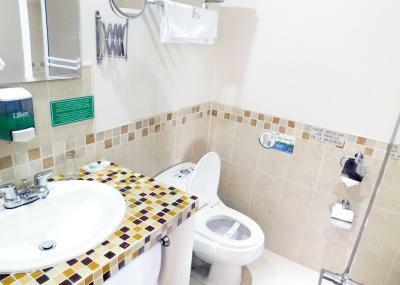 The subway is close by, and Olaya Herrera Airport is a 15-minute drive away. 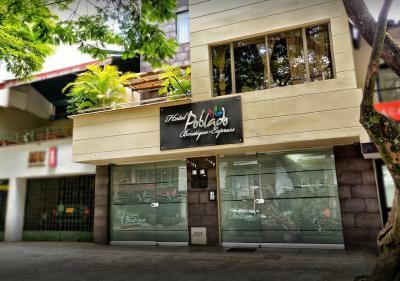 When would you like to stay at Hotel Poblado Boutique Express? 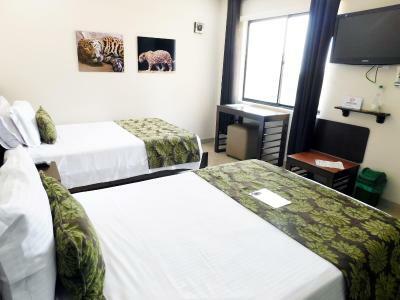 The room features an Ipod docking station, a work desk, luxury linen and a private bathroom. 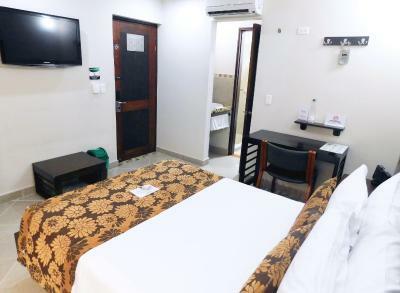 The room features an Ipod docking station, plasma TV, air conditioning, luxury linen and a private bathroom. Features 2 double beds, a mini-bar, fine linen, air conditioning, ceiling fan, Ipod docking station, work desk, and private bathroom. 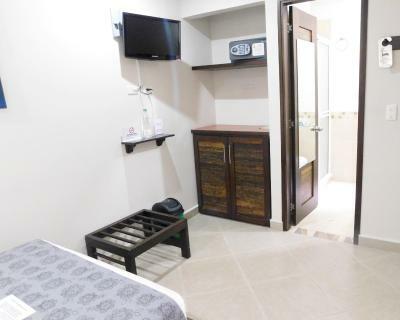 This quaint single room features a flat-screen TV, a safety-deposit box and a private bathroom. 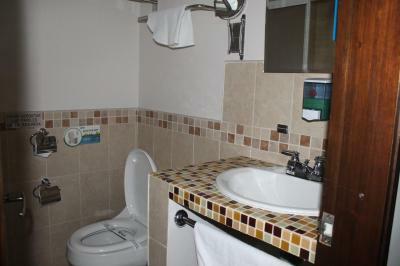 You will also find a mini-bar and free WiFi access. Please note that this room does not have windows. 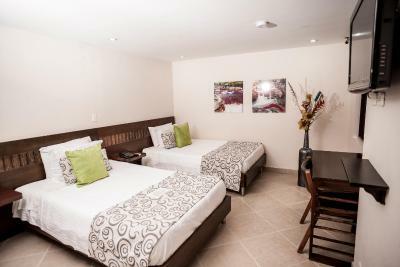 It is a traditional house of the district "El Poblado" (the Town), renovated with the latest technological improvements to your comfort and relaxation. 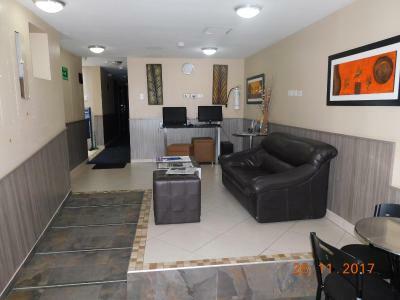 We are excellently located close to restaurants, shopping centers and public transport. 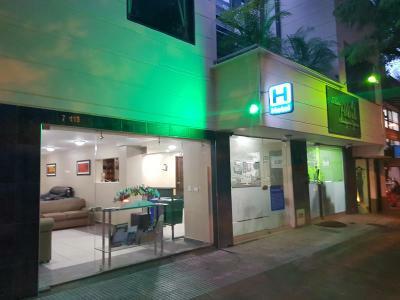 House Rules Hotel Poblado Boutique Express takes special requests – add in the next step! Hotel Poblado Boutique Express accepts these cards and reserves the right to temporarily hold an amount prior to arrival. 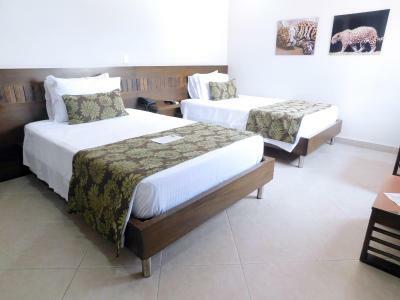 Please note that guests must specify if the booking is for 1 or 2 people, and also if the desired type of bedding is one double or 2 single beds. The walls were a bit thin so you could hear everything. Room is small but manageable for a few nights. The bathroom did not have a toilet brush. And my teeth night guard disappeared from the bedside table and the cleaners claim they didn’t see it..... Not sure when something like that began to grow legs and walk off... Also, the night receptionist was a pest. I had a a friend pass after dinner and he asked for his ID, ok fine for security purposes. Little did I know that registered him as my ‘second guest’. 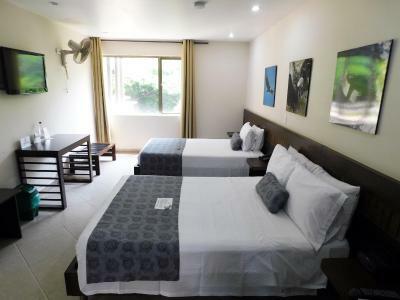 Therefore the next day a friend did join me and was the second guest, I had to pay 100 mil pesos (£25) in order to add a ‘third’ person to the booking. Ridiculous if you ask me! There was a language barrier, as most of the staff did not speak English, but they tried their best to answer our questions. English language ability of most front desk staff left a lot to be desired, I wish my Spanish were better (working on it). Other than that, there's not much negative about this hotel. 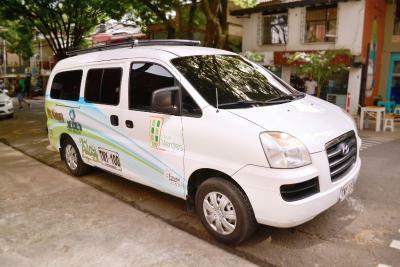 Friendly staff, big room, excellent value for money. dirty, small, walls can hear everything one of the front desk customer service bad customer service, don't know his name. the rest of the lady's nice customer service. Price is to high for this location. Staff seemed like they hated their jobs, not much customer service or even a smile. Room was very loud from the outside music (but the hotel provides ear plugs).